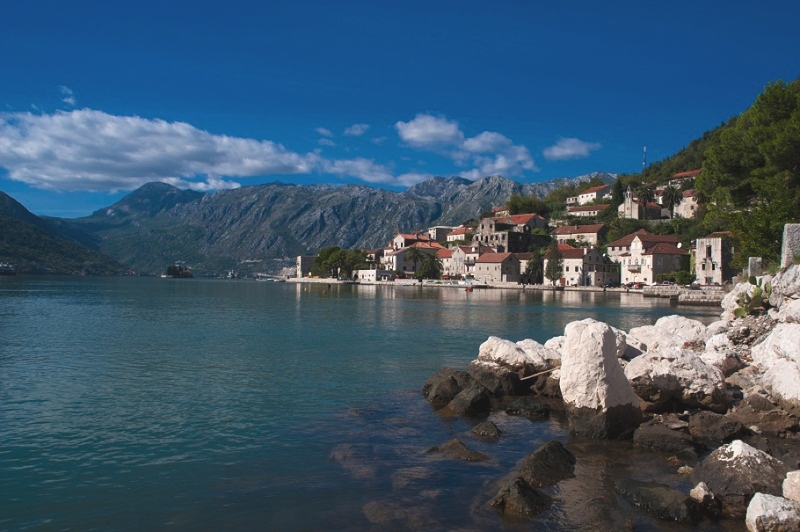 A hidden European gem, Montenegro is a small country which has a lot of amazing holiday potential. High mountains and coastal plains line Montenegro, whilst lush greenery and intriguing historical sites all battle for your attention. Quaint historical buildings make up luxury hotels in Montenegro, surrounded by stunning mountains and gorgeous blue waters – the perfect place to relax. 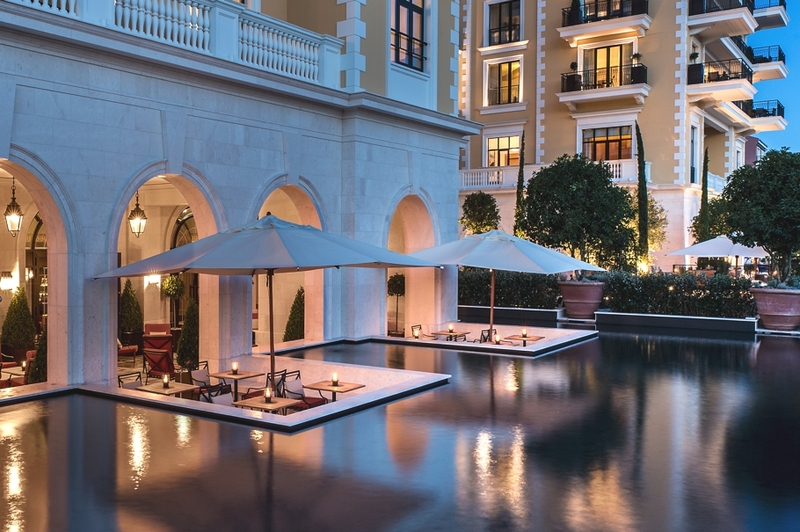 The interior of luxury hotels leaves nothing to be desired – beautiful and well thought out rooms sit beside private pools and sun loungers, meaning that you can fully enjoy your luxury holiday in Montenegro. 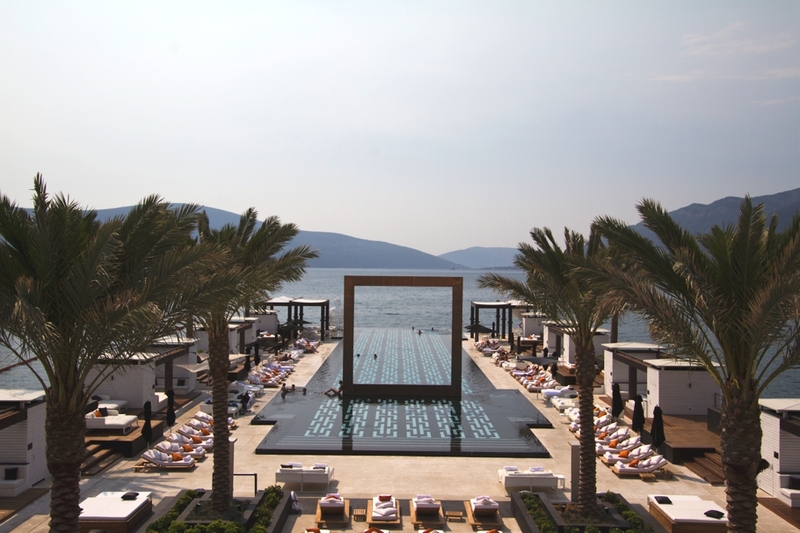 Set to become the number one hotspot on the Adriatic this summer, Porto Montenegro has announce an exciting new concept for the Lido. With a population of just 600,000, glittering fjords, Venetian churches, Unesco heritage sites, 295km of coastline, a captivating history and new luxury developments popping up across the country – it’s no wonder the well-heeled set and discerning travellers are attracted to Montenegro. Montenegro is a country with spectacular natural scenery and a rich history. Mountains, lakes and beaches create a veritable playground for those wishing to explore the outdoors and a picturesque setting for ancient towns, churches and monasteries. 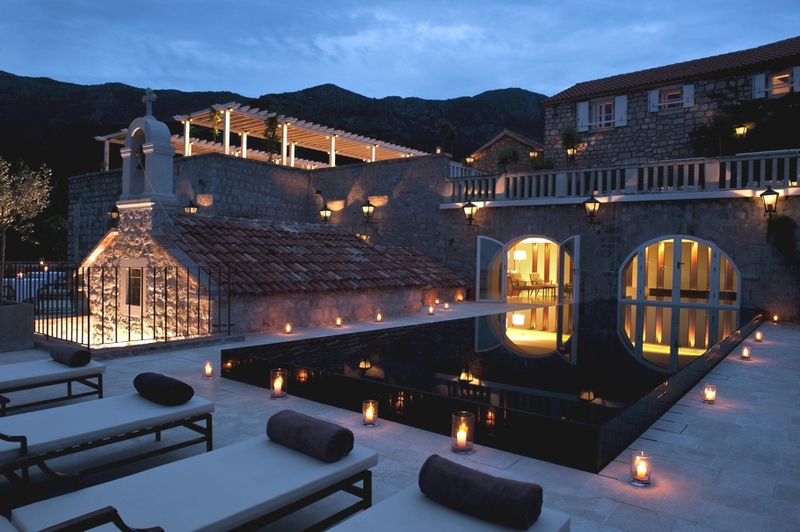 On the tiny islet of Sveti Stefan, Amanresorts have opened up the rest of the island.